Lighting and sensing solutions for the enterprise grower. GrowFlux offers lighting controls, tunable LED horticultural lighting fixtures, and connected agricultural sensors which help growers deliver light to plants only when they are using resources while improving consistency and enhancing quality control. 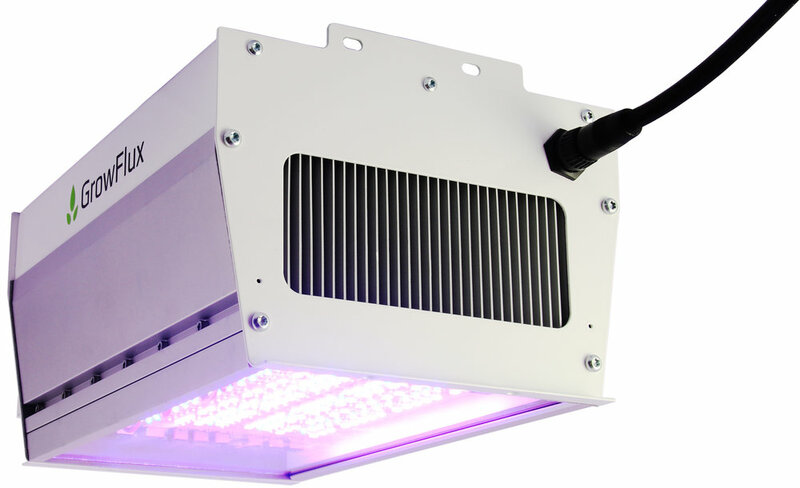 Our Precision PAR technology is a horticultural lighting control solution developed with the unique needs of Controlled Environment Agriculture (CEA) in mind, and is used in vertical farming, biopharmaceutical production, and cGMP managed CEA facilities. Industrial reliability sub-GHz wireless mesh networking technology ensures consistent communication and foolproof installation.